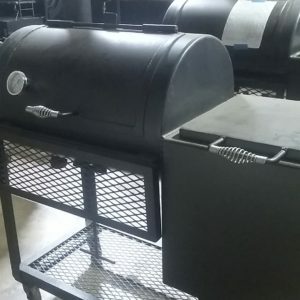 These models are currently available for pickup or delivery. 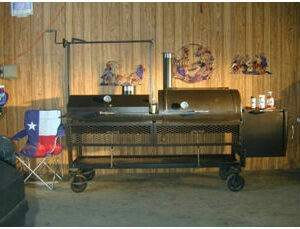 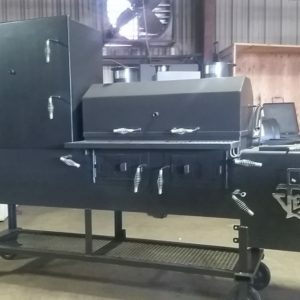 An ultimate combination of smoker and grill the Master chef smoker with extended upright has it all! 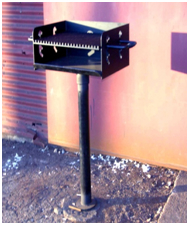 This unit comes fully assembled and installs into a standard 2″ Receiver hitch. 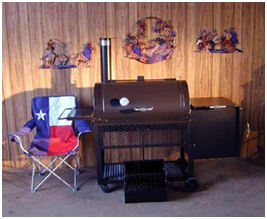 Specially designed for the Outdoor Enthusiast. 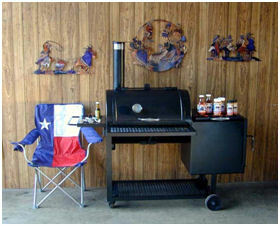 A Favorite for those Days you want to Grill Outside without lighting a Huge Smoker or Gas Grill. 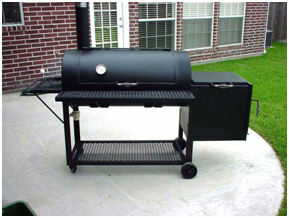 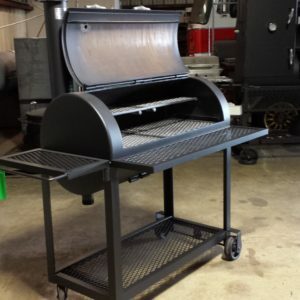 An Extra Large 18×24 Pedestal Grill with an Adjustable Height non removable Meat Rack. 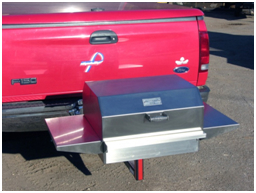 Ideal for Hotdogs, Burgers, Steaks, and grilled Chickens.